No award is complete without a home to rest on! 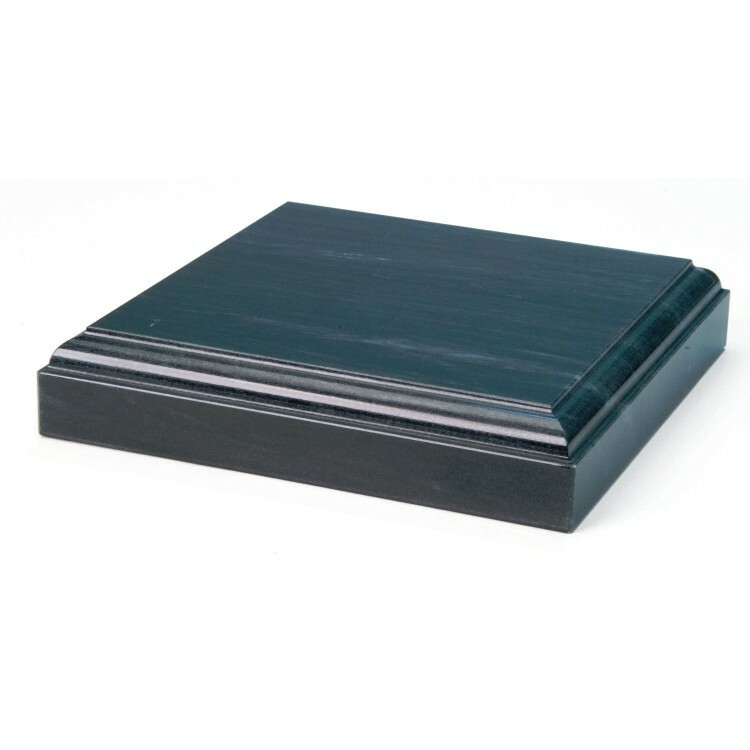 Crafted out of black marble, this square beveled base makes an ideal complement to any special achievement. Purchase it to go with a new award or to emphasize an existing award. This base comes blank and ready for you to add your own personal touch. Consider customizing it with an individual's name, a dedication, or a brief message. Available in different sizes with generous imprint areas. Product Highlights: A base designed to compliment Art Glass or Crystal Awards. Imprint Dimensions: 3.5" x .75"